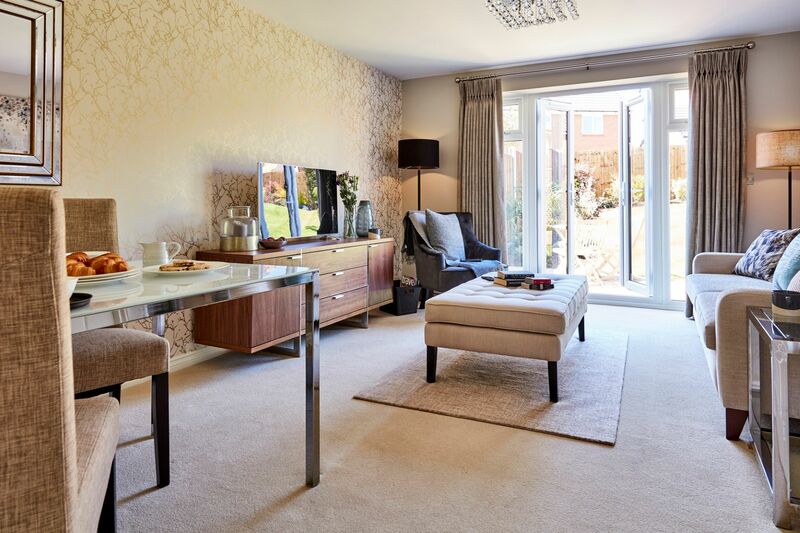 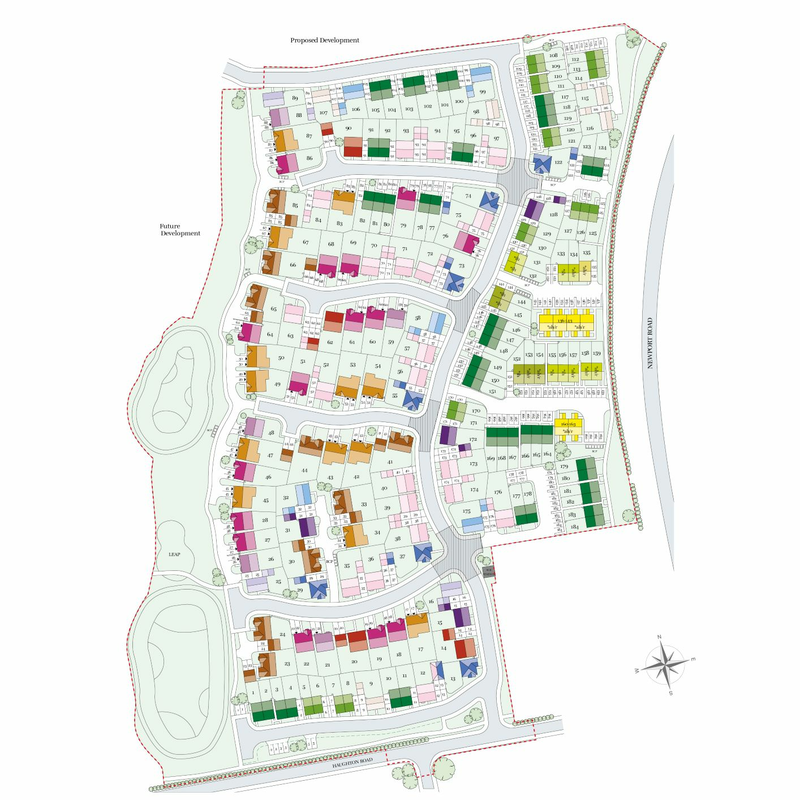 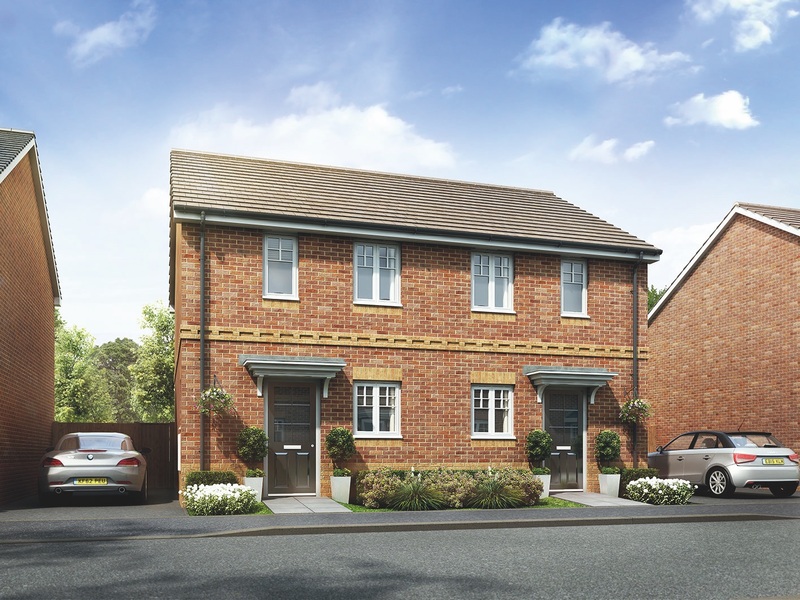 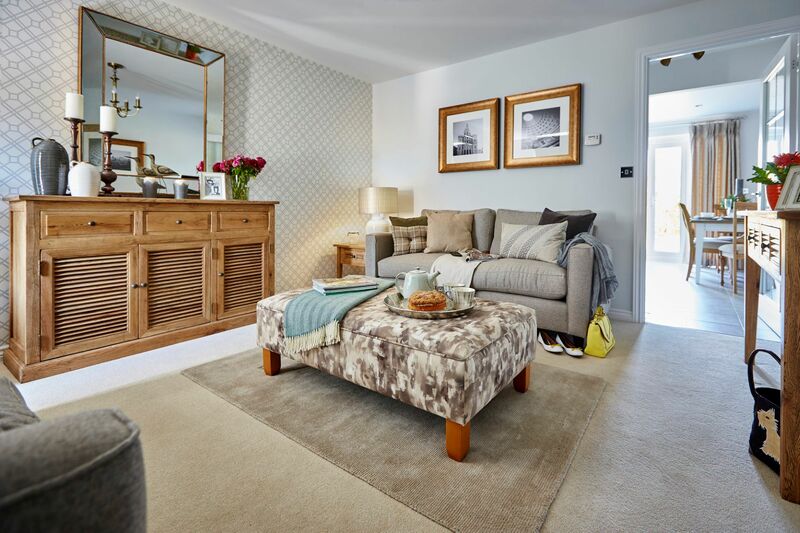 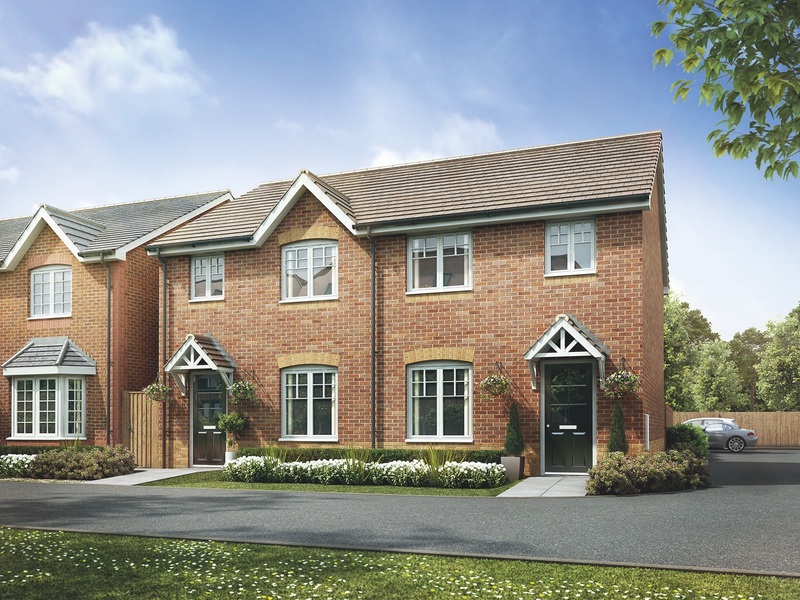 The Canford is a 2 bedroom home with 2 parking spaces. 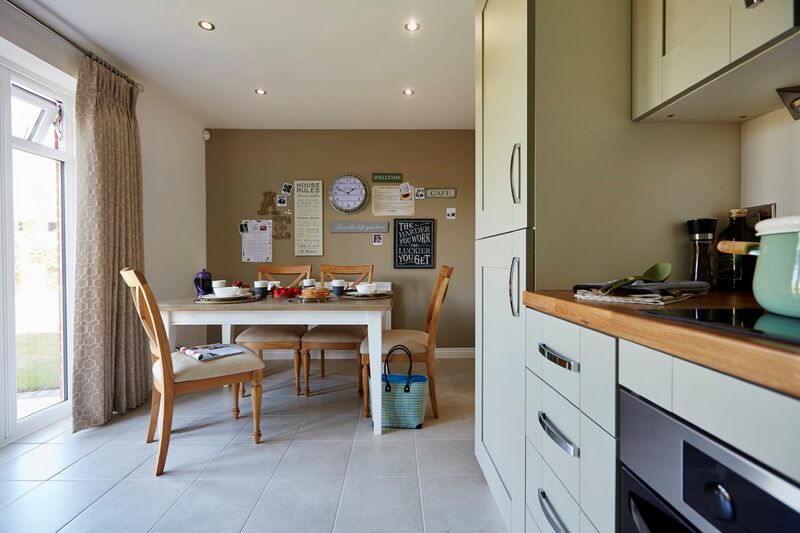 A lounge/diner with convenient under stairs storage cupboard opens out to the garden through French doors. 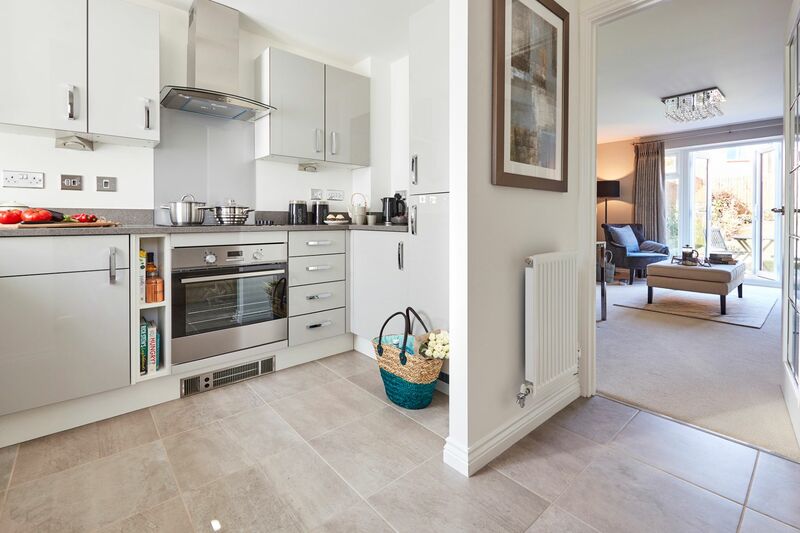 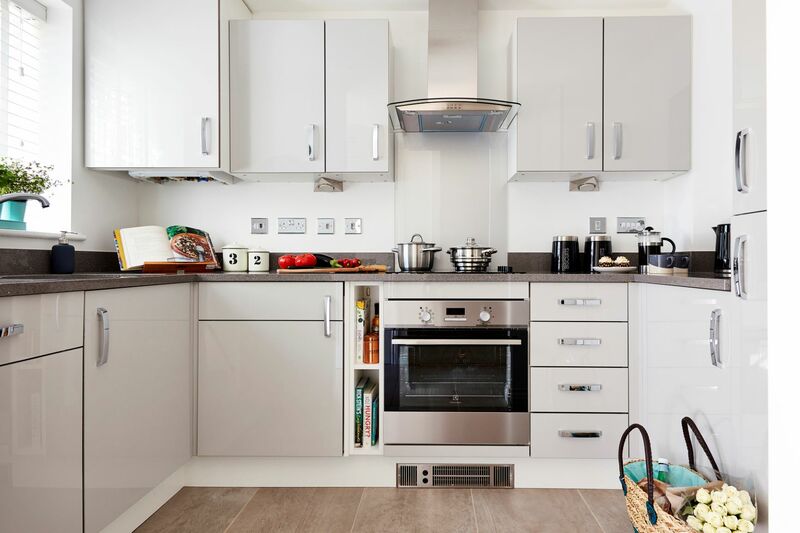 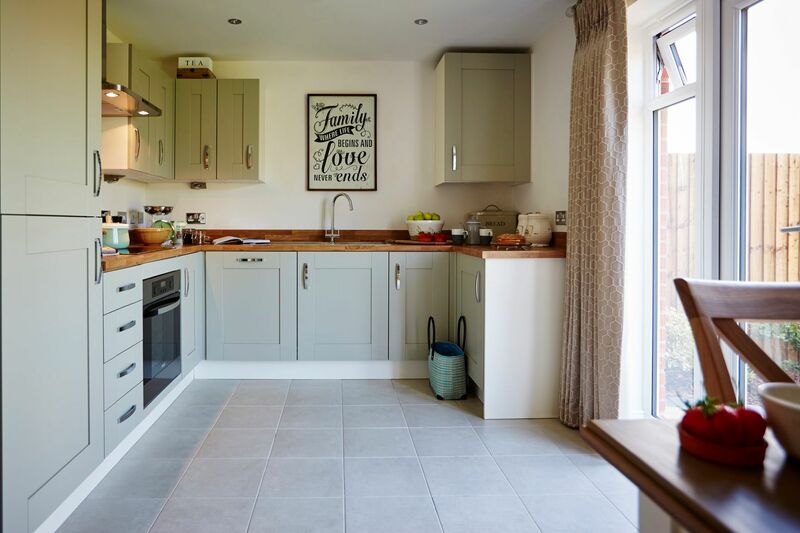 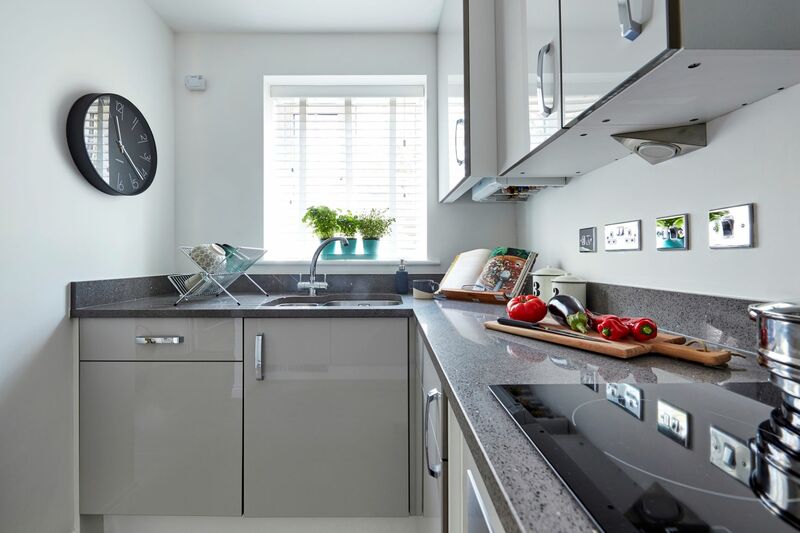 There is also a contemporary fitted kitchen and a cloakroom on the ground floor. 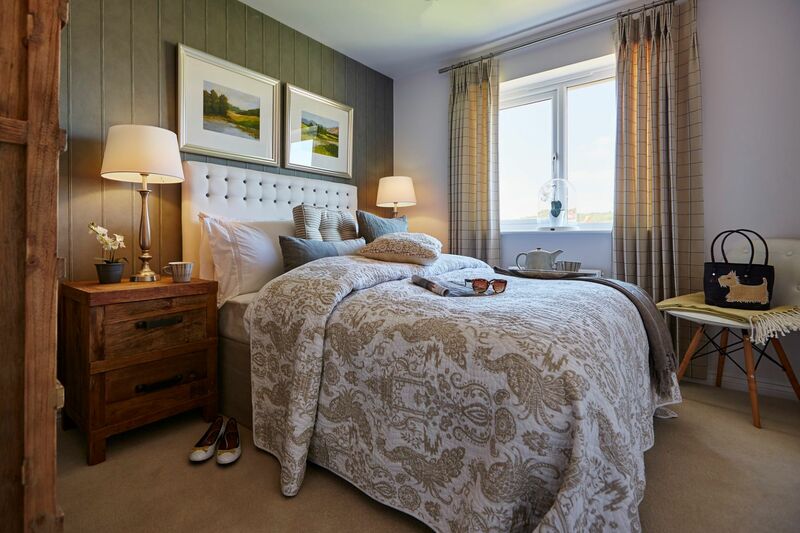 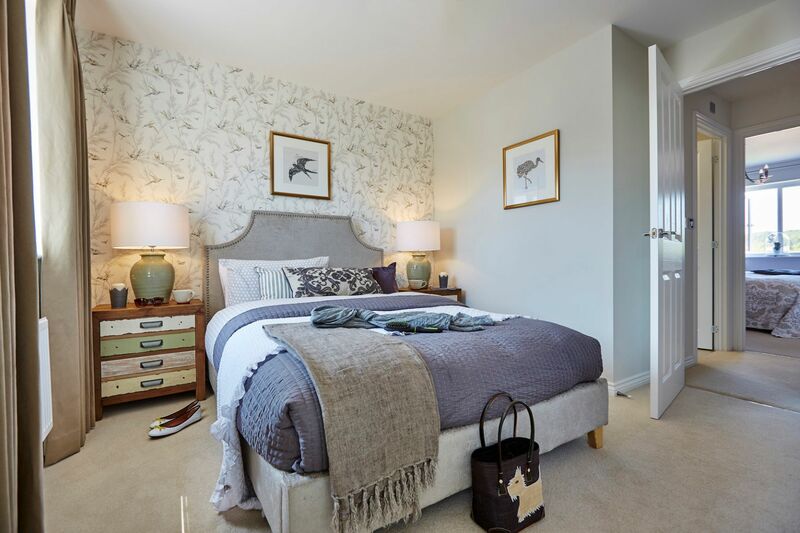 On the first floor, there is an en-suite master bedroom, well proportioned guest bedroom with storage space and family bathroom. 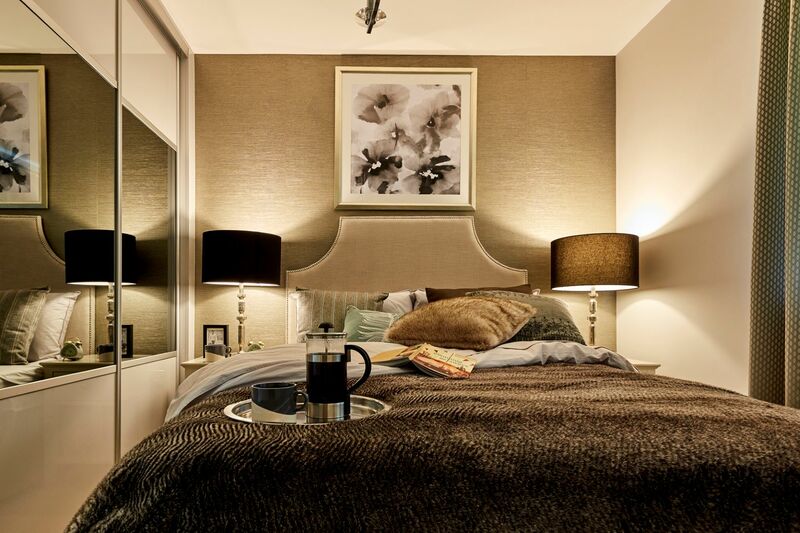 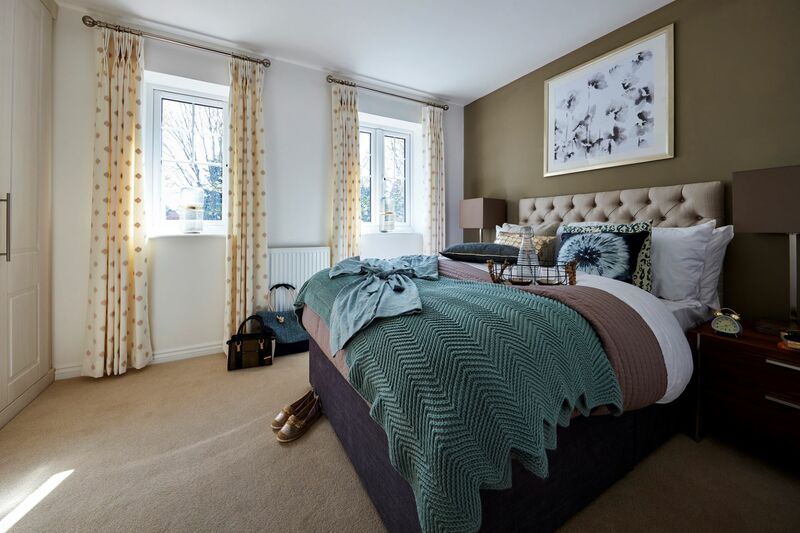 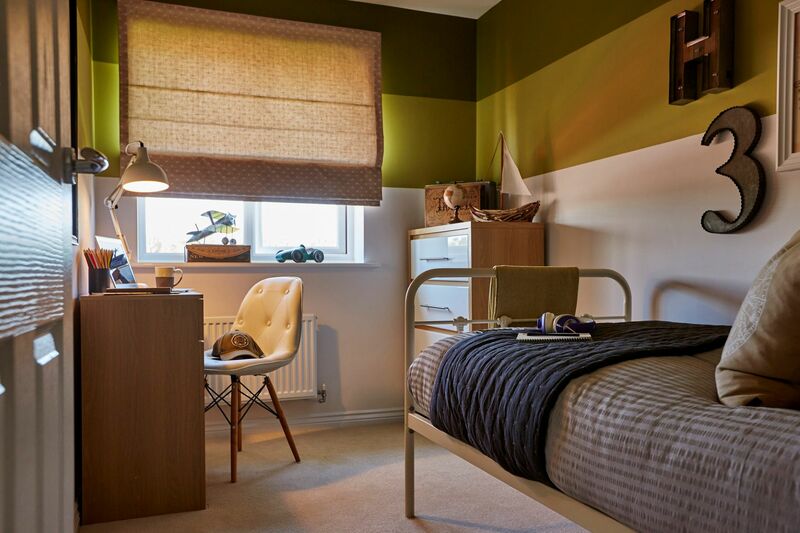 On the first floor, there is an en-suite master bedroom, a further double bedroom, a bedroom which could alternatively be used as a study or playroom and a family bathroom.